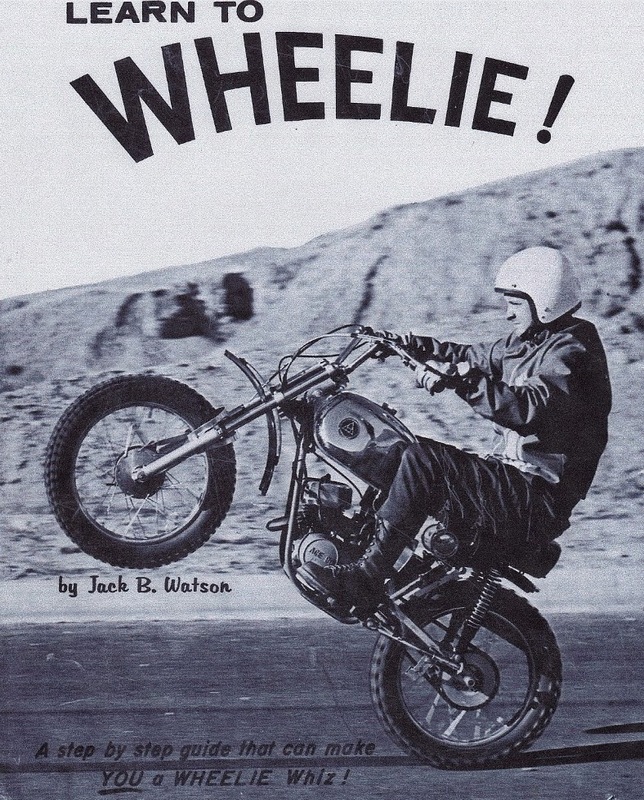 When I was a kid I could wheelie a bicycle forever. Yet I always had troubles with the motorcycle, probably because I had no money and was afraid I'd dump the bike and not be able to fix it. But that didn't stop me from trying to learn. That's where this book came in handy! If only I could find it now!